Most of you have seen the beautiful Bolga Baskets we have in the shop. 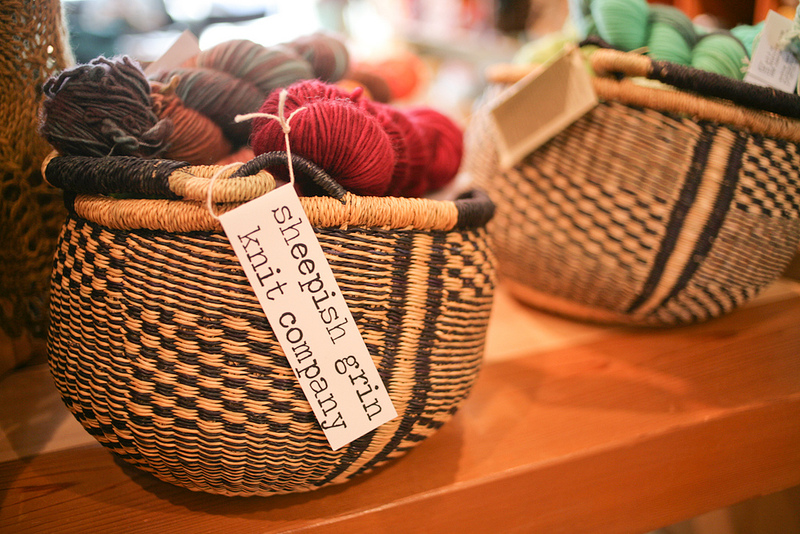 These beautiful hand made baskets come from workers collectives in Ghana. 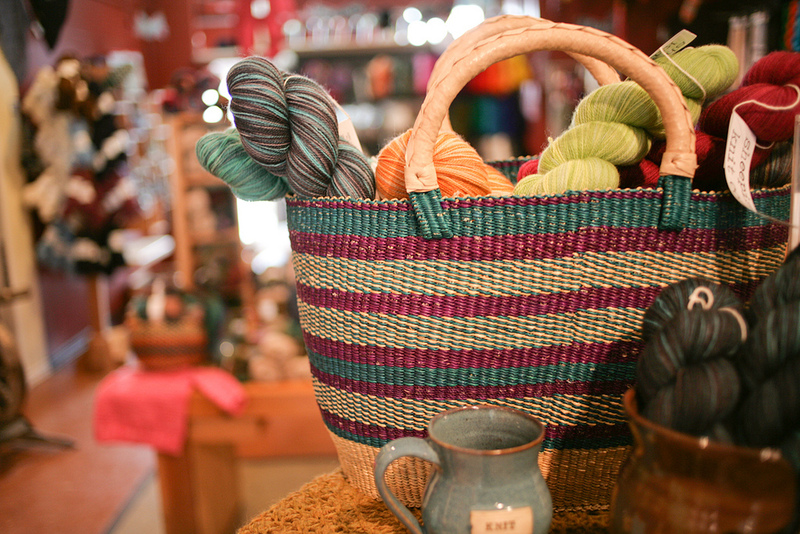 They are a fair trade product, so the communities making the baskets are directly benefiting from the sales! Not only are they an ethical product, they are beautiful and functional! stop by the shop and see the various sizes and styles we have in stock. 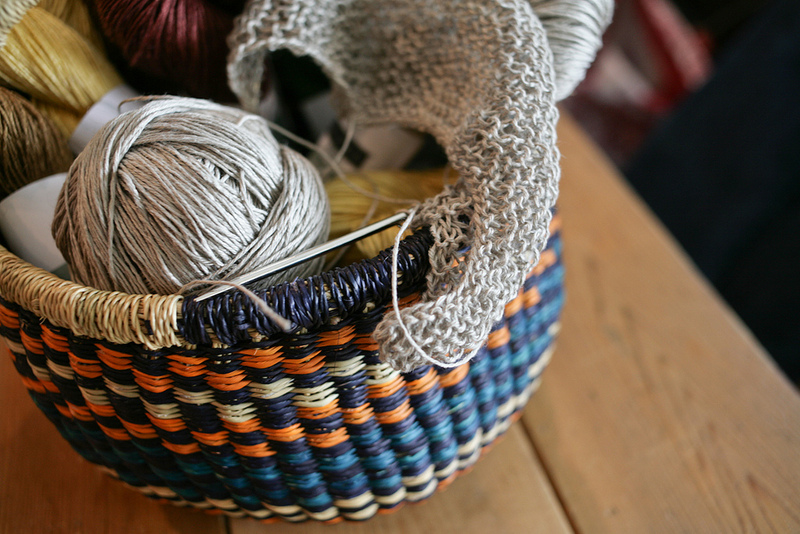 These are a great gift item…and can be used for all things fibre – and more! These will also be featured in our upcoming Holiday Special Sale night….don’t know about this event? well then you should sign up for our newsletter (email info@baaadannas.com) or watch here for details coming soon!